Curtis PTA works to build strong relationships among parents, teachers and our school in support of students. We hold fundraisers throughout the year including Family Fun Night and use that money to fund student enrichment, student services, learning and teacher/school support. Host a welcome back breakfast for the teachers at the beginning of the school year and provide special meals/treats during teacher appreciation week. Pay for Teacher Training/Staff Development. Coordinate our annual back-to-school night and PTA meetings throughout the year. Host the annual Boo Hoo/Yahoo Breakfast welcoming kindergarten parents on the first day of school. Generously supplement each classroom allowing teachers to purchase items they might need for students. Pay for all printing done at the school. Organize and host the Great American Teach In. Coordinate parent volunteers who donate countless hours toward a variety of school activities. Send out the weekly email with school/PTA news, publish monthly issues of the School/PTA online newsletter and publish the PTA ‘NEWSBLAST’ at PTA meetings. Promote school spirit through events such as Daddy Daughter Dance, Trunk or Treat and Mother/Son Fun night. Plan spirit nights at locations such as Chipotle, Dairy Queen, Sweet Tomatoes or Jersey Mikes. Manage spirit merchandise sales including t-shirts and yearbooks. Pay for the Positively Charged Student program. Add My Name to the PTA Mailing List! Get important information about Curtis Fundamental sent right to your inbox. Click the Join My List! link to sign up for a weekly email with school and PTA news as well as need to know information throughout the school year. 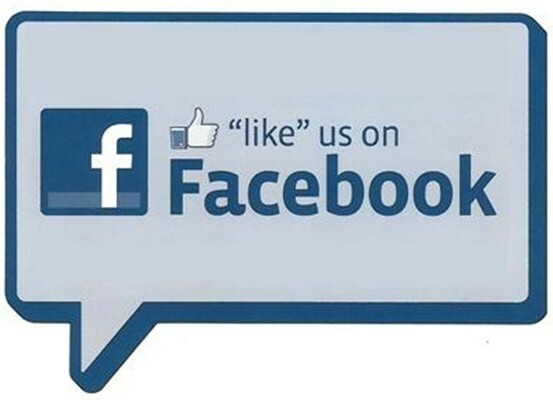 "Like" us to get important reminders and announcements in your newsfeed!